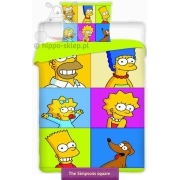 The Simpsons – a collection of children’s bedding 140x200 and towels with characters of The Simpsons animated series. 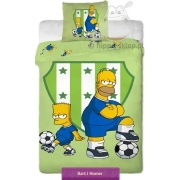 Homer, Marge, Bart, Lisa and little Maggie over 25 years having fun children and young people in following seasons. 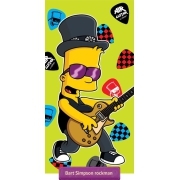 TV series telling us the story whole family. 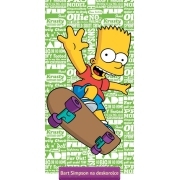 The Simpsons is a guaranteed great fun a lot of gags and a smile on our faces. 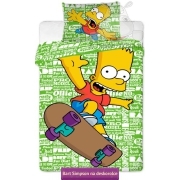 In our collection you will find a practical gadgets with Simpsons characters for children: The Simpsons bedding with whole family, bedlinen with Homer and Bart Simpson, towel Bart with skateboard and many other interesting items.